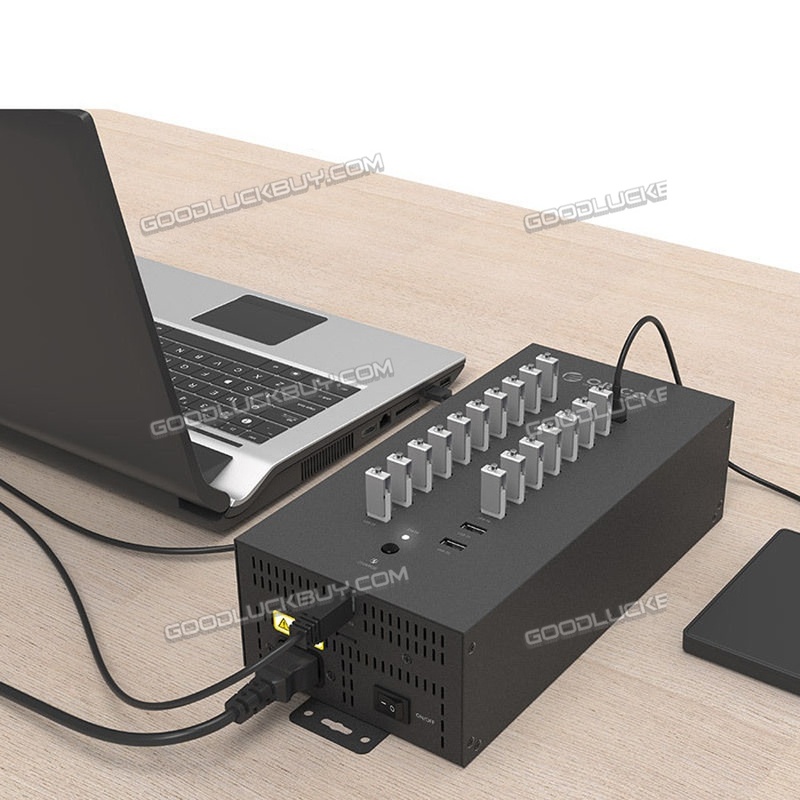 * Supporting 20 USB ports at the same time , plug and play . 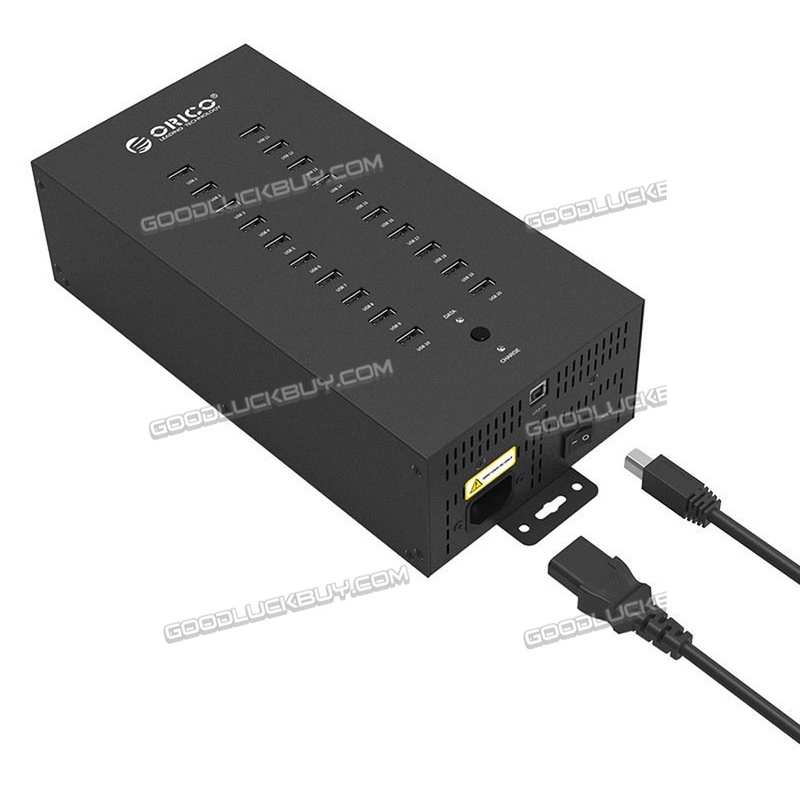 * Widely compatible with keyboard , mouse , U-disk , mobile phone , power bank , printer and other USB devices . 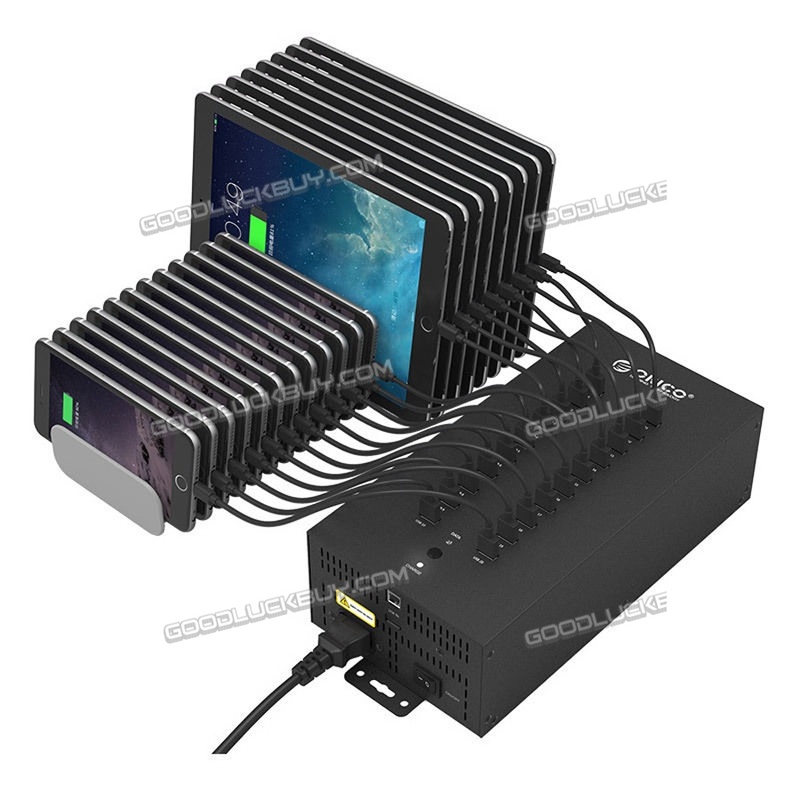 * Multigrid design , better for heat dissipation , so that it can support multiple devices using at the same time . 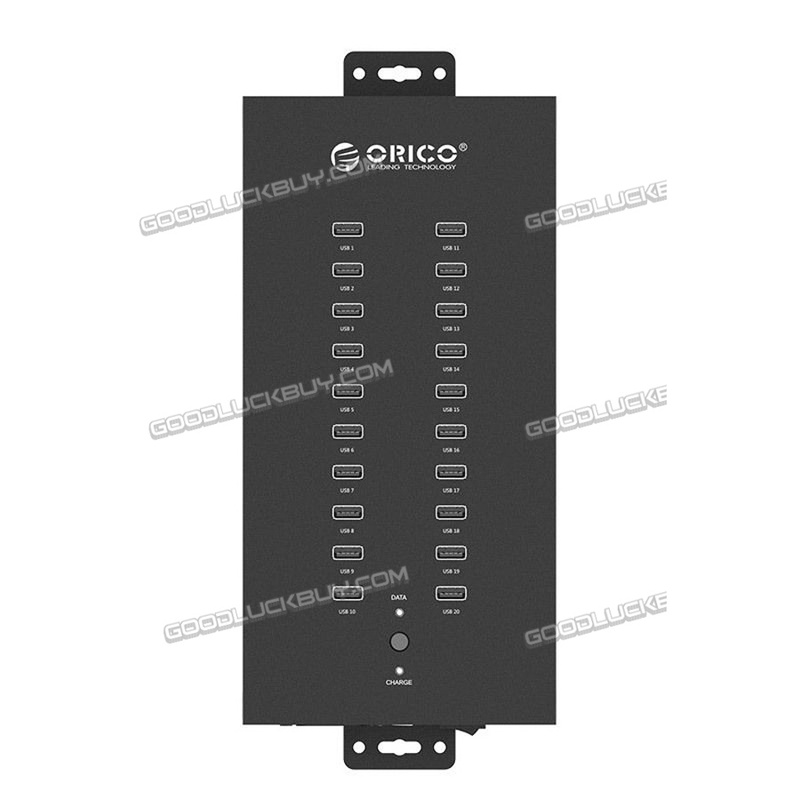 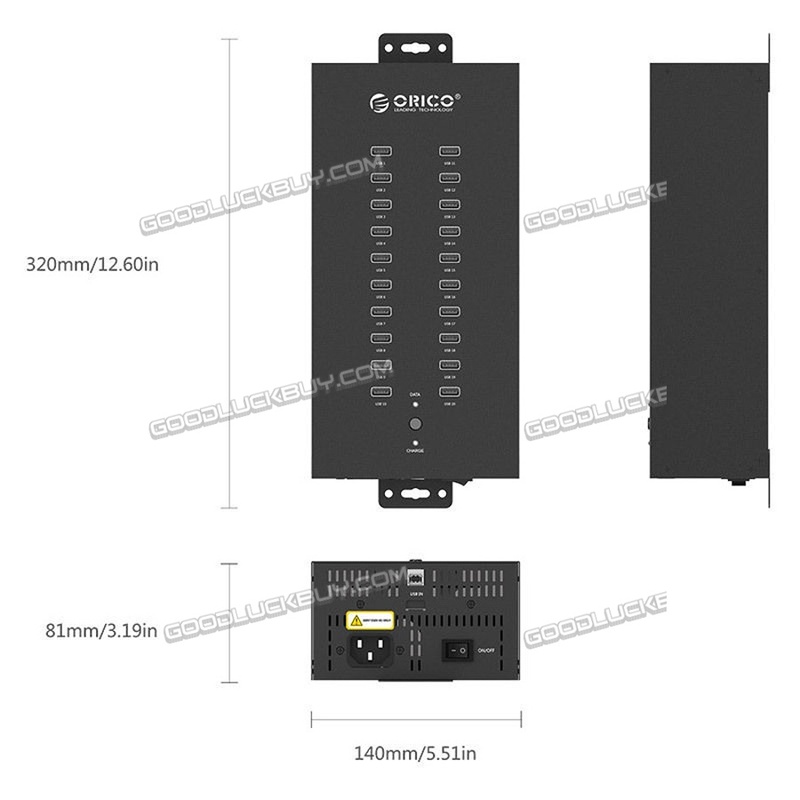 * One main control switch , easy to use . 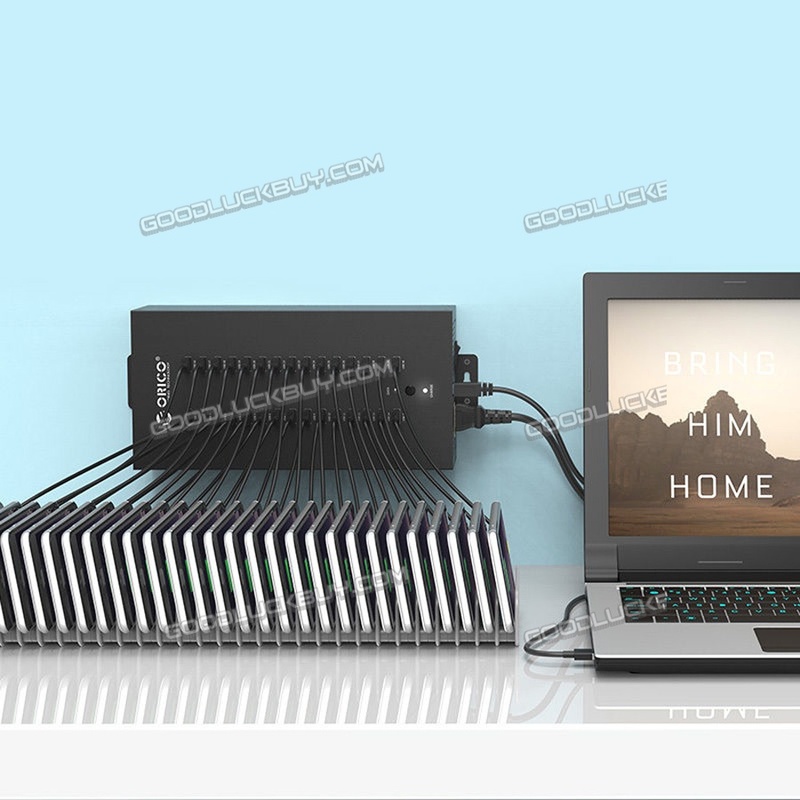 * High quality cable , more steady for your data transmission . 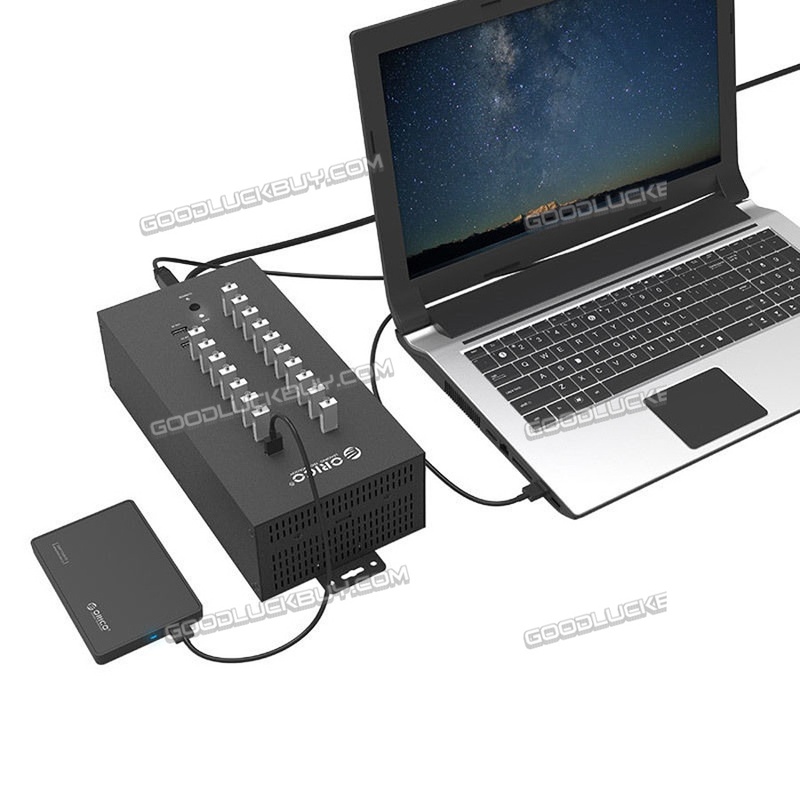 * Multiple protections , support overload voltage protection , effectively protect your devices and the USB HUB.